Meet the staff responsible for countless beautiful smiles! 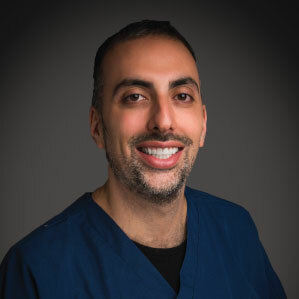 Dr. Ameer Zufari graduated from the University of Central Florida in 2006 and attended Temple University in Philadelphia for clinical training. Upon completion, he furthered his studies in Temple’s Advanced Education in General Dentistry program. 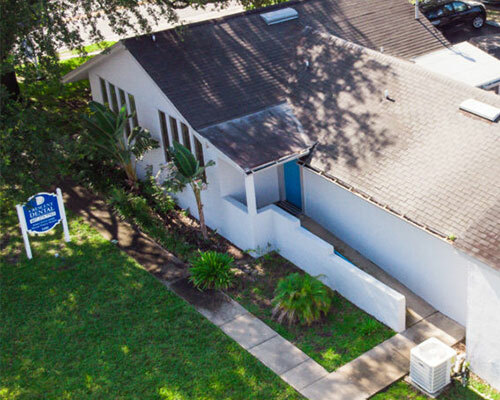 Dr. Zufari has been practicing in Central Florida since 2011 and loves the area, from the Orlando Magic to Park Avenue to the restaurants and attractions on I-Drive. Dr. Thakur is a graduate of the School of Dentistry at Dhaka Dental College. 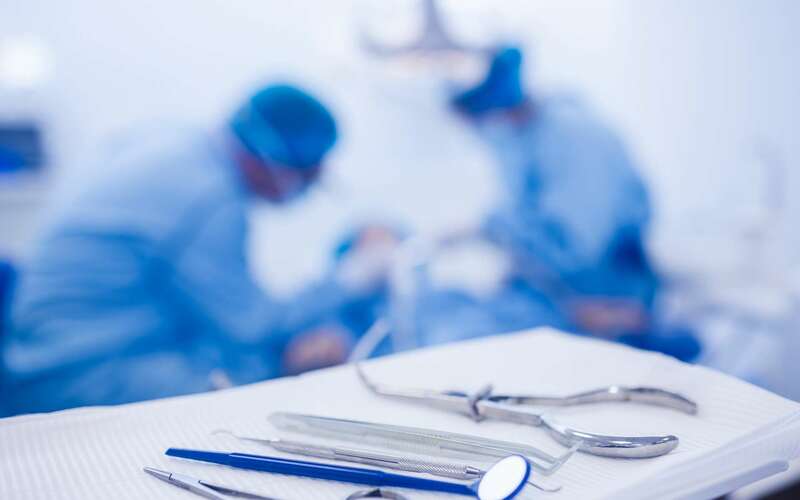 He attended New York University Dental School for his Certificate of Clinical Dentistry, and then completed his general practice residency at Columbia University Institute of Postgraduate Dentistry in 1984. 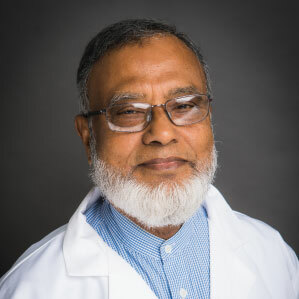 He attended Harvard School of Dentistry, University of Florida's School of Dentistry Program, and also the Master of Academy of General Dentistry. Our mission is to ensure that each patient feels completely comfortable by making sure you receive the best service. We try to exceed expectations and guarantee your satisfaction. Crescent Dental Curry Ford is committed to providing comprehensive, high-quality and affordable dental care for you. We have recently upgraded our equipment and now offer 3D digital panoramic X-rays to improve our dental implants. By using the latest advanced technology and proven methods, we aim to improve appearance, self-confidence, and overall dental health. As a family owned and operated practice, we provide each of our patients with a friendly, personalized and gentle experience. we pride ourselves on our commitment to excellence, integrity, and quality dental care. You will always be cared for with respect and receive the individual attention you deserve. Let us show you what makes our staff great, as well as help you create the smile you have always wanted! A Dental Practice here for your needs. 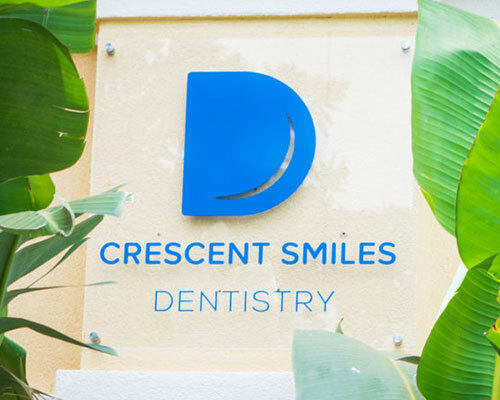 At Crescent Smiles Dental you can always expect great quality dentistry coupled with the absolute best service. 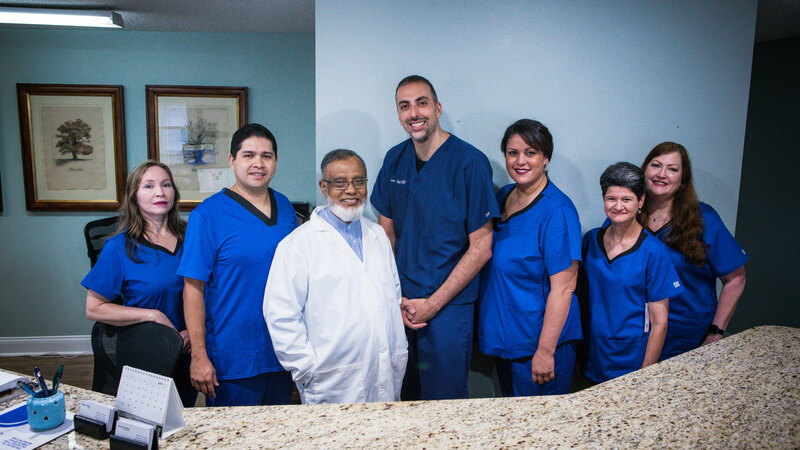 Our goal is to ensure your time spent with our dental practice is productive, comfortable and positive – and our entire team works hard together to make it happen! Expect an environment that fosters honest, open communication and relaxed, down-to-earth relationships.ur team's mission is to ensure that each patient feels completely comfortable by making sure you receive the best service.